The Monroe Model Has Arrived! a luxurious living room with spectacular views. The Monroe is built on a custom designed hull made of 1" thick high-impact thermal plastic. The Monroe is for sale for $225,000. 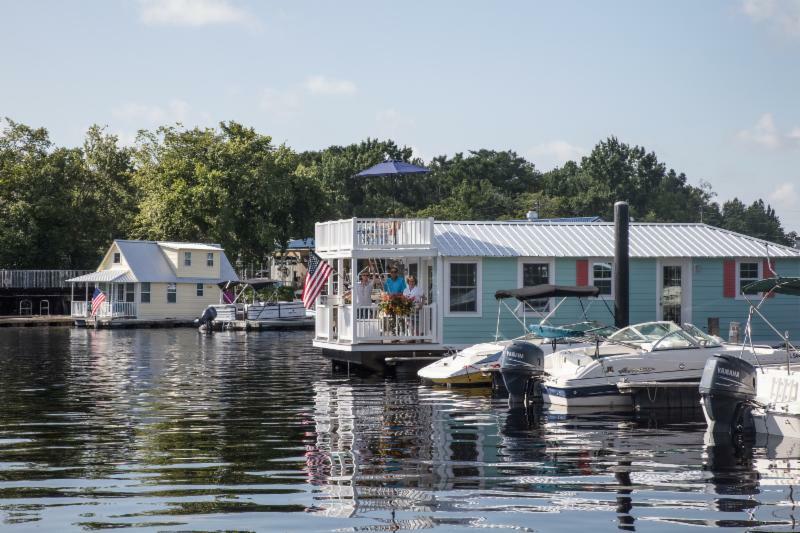 Although this one has been sold, we are now accepting contract applications for four additional Monroe Model Floating Bungalows under construction now through June 2019. Yes, it IS designed to be transported anywhere! Before we asked you "How do you want to live?". Now we can ask you "Where do you want to live?". This model can be trucked over land or sea! So we ask you: "Where DO you want to live - Key West? Portland Maine? or somewhere in between?" 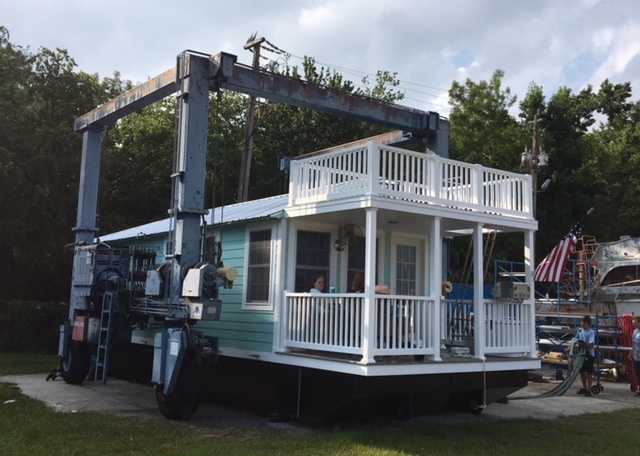 Floating Bungalows are designed to tie off to private docks or marinas. 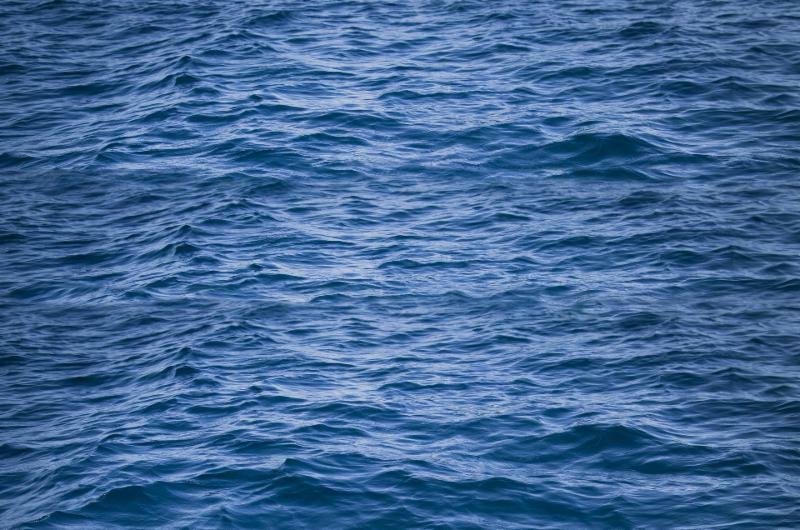 They are legally registered and insured as boats. 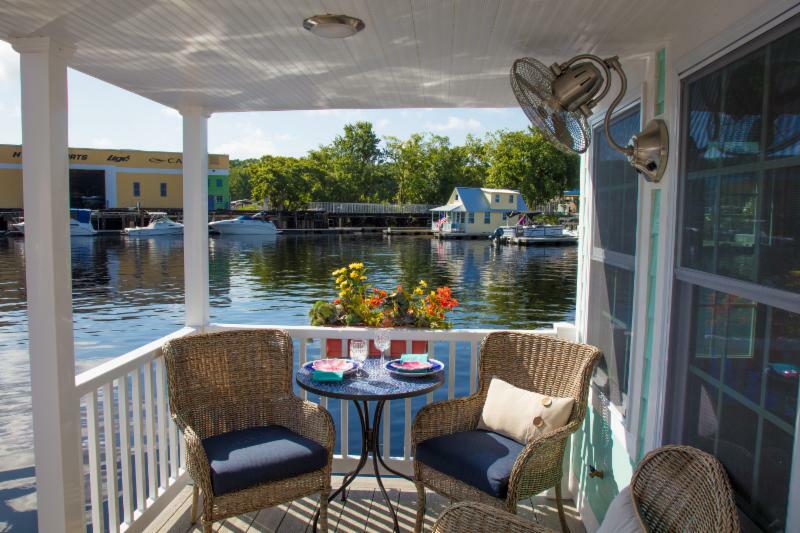 If you've ever dreamed of owning vacation rental property, the Floating Bungalow has unique opportunities. 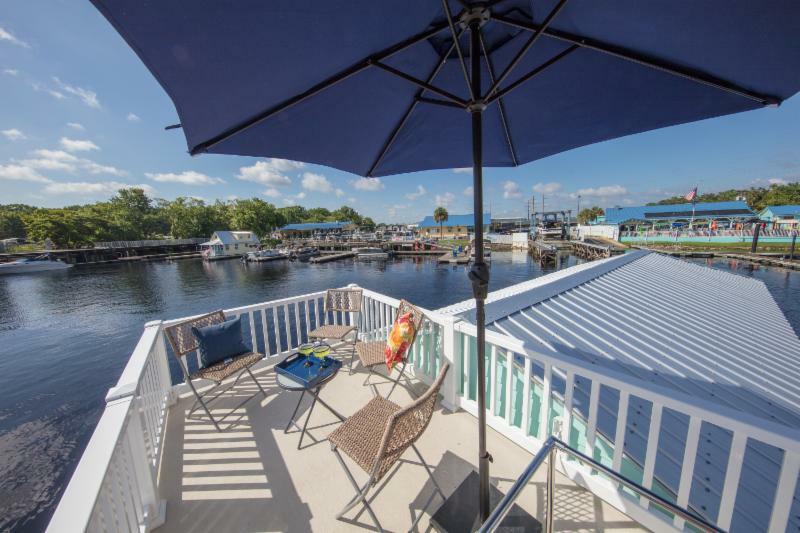 People pay 63% to 300% more to stay on a boat during their vacation than to stay in a place on land. 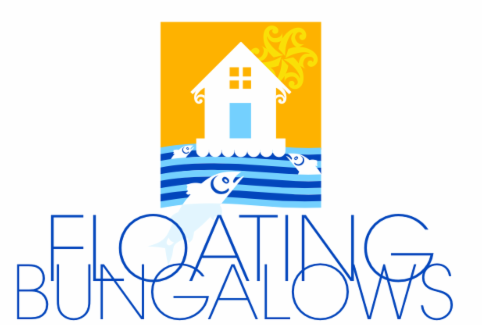 Check out our guide: "How to Make a Floating Bungalow into a Successful Vacation Rental Property". Do you ever wonder how we put these Floating Bungalows in the water? Click on the link below and watch as we launch our first Monroe Model!